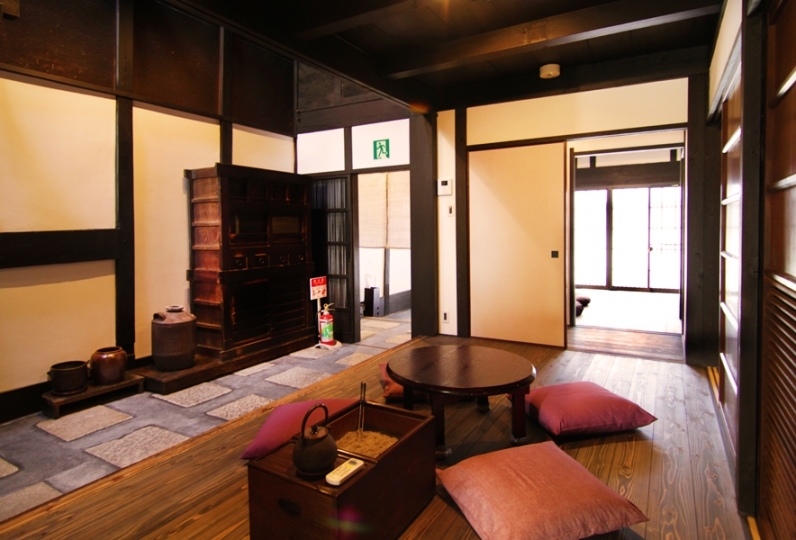 It is a historical townhouse located at approx. 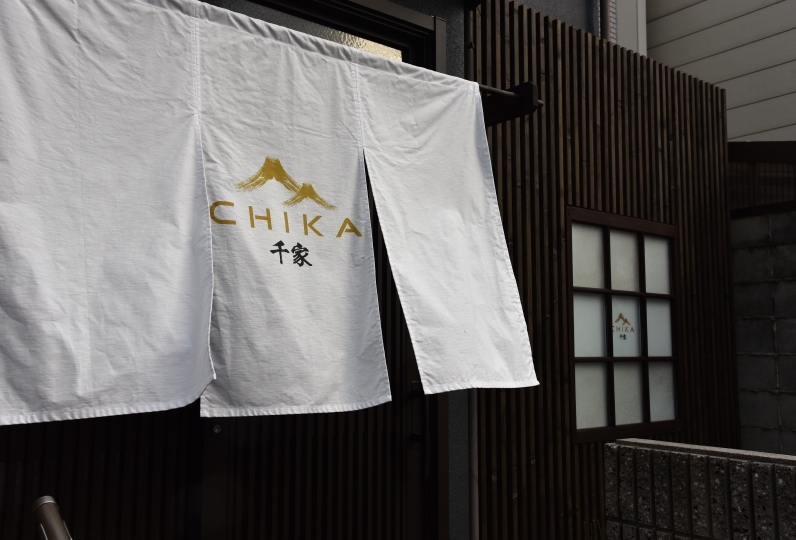 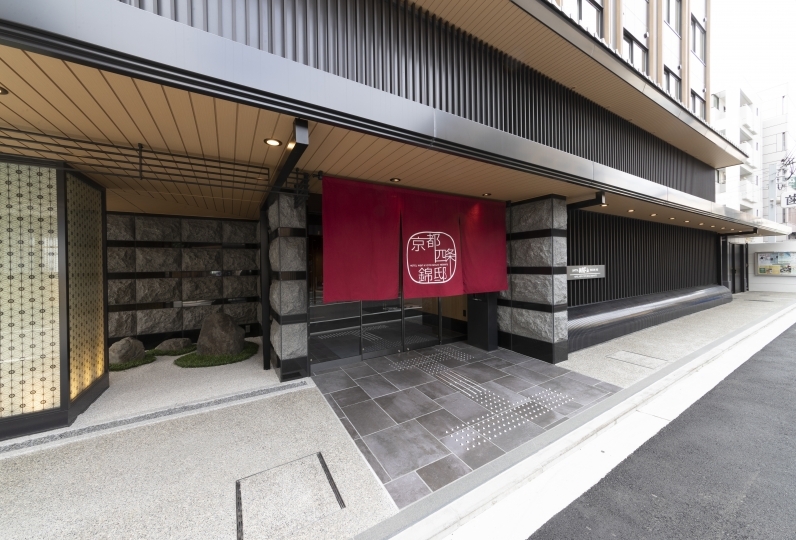 7 minutes walk from Karasuma station/Shijo station and is near from Shijo, the city center of Kyoto. 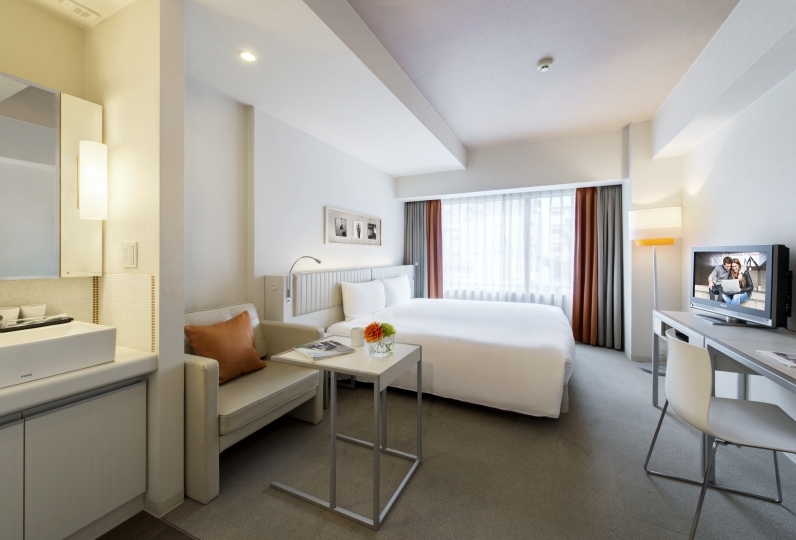 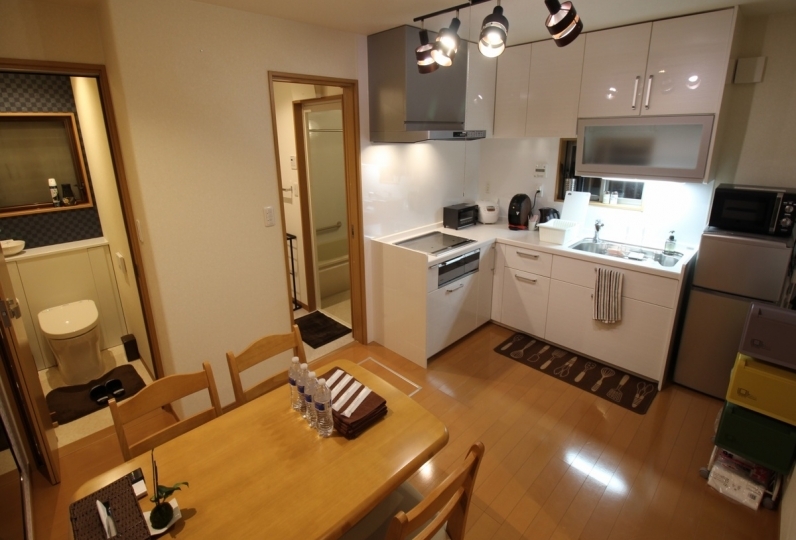 It is 5 minutes walk to Hankyu Omiya station, Keifuku train Omiya station. 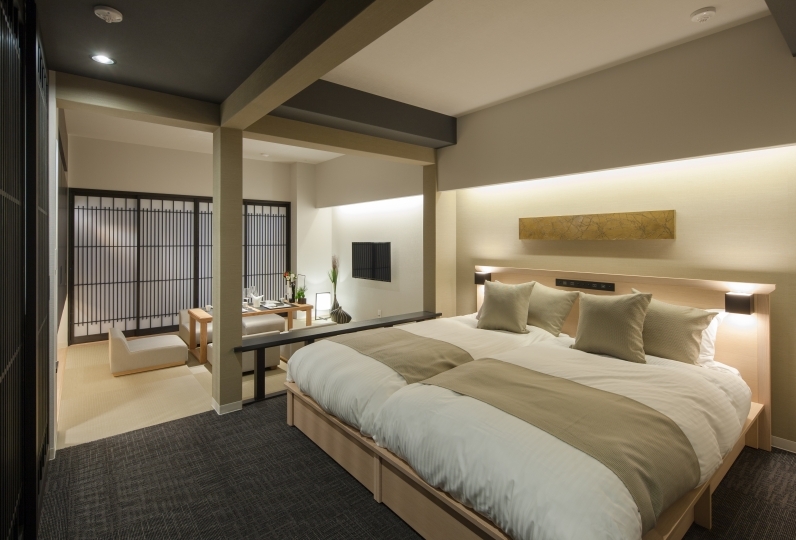 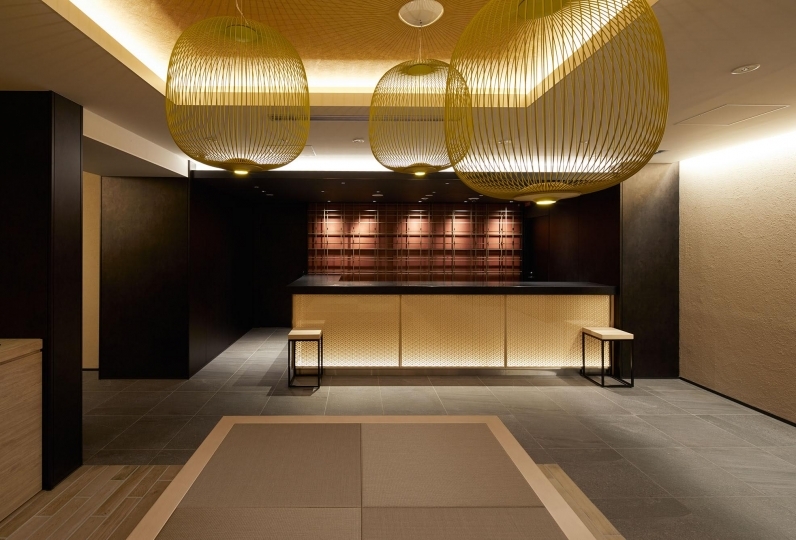 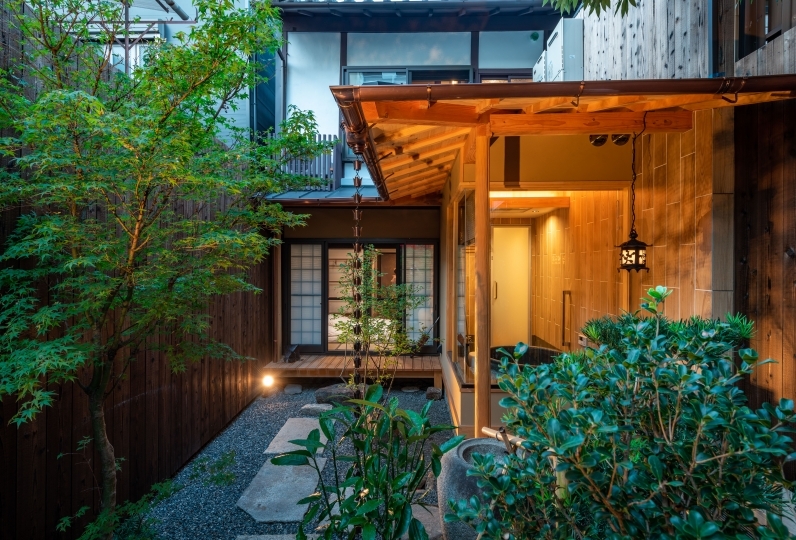 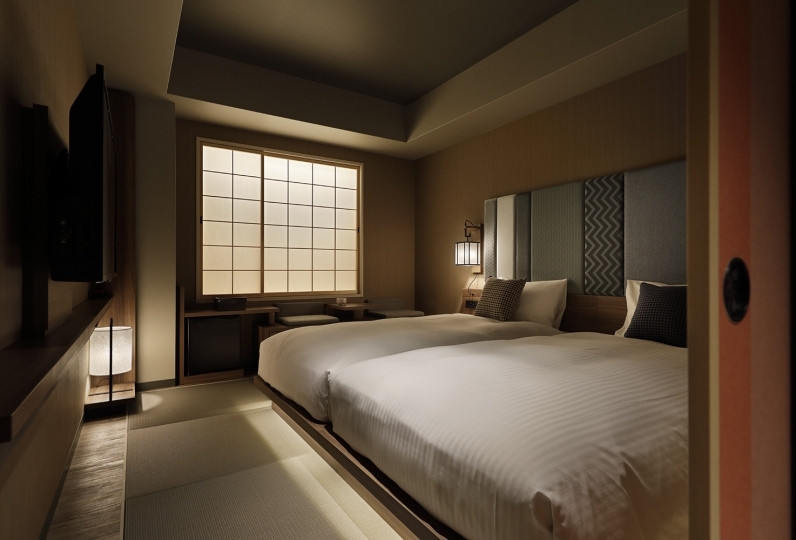 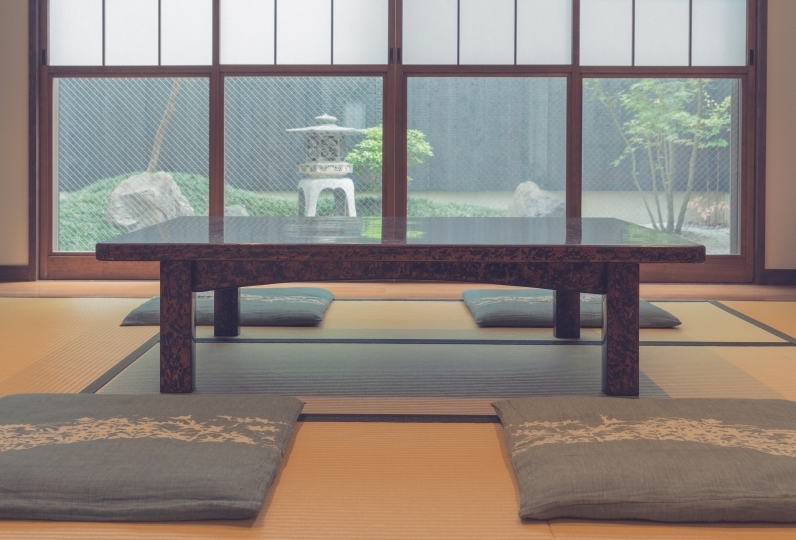 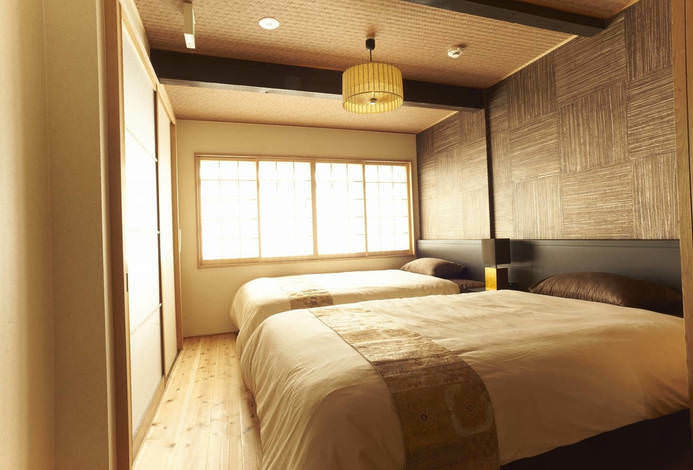 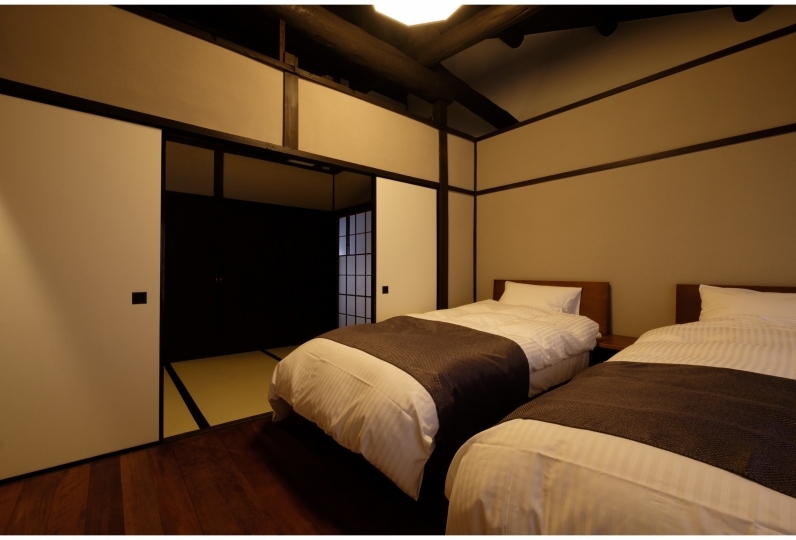 It has easy access to popular spots such as Arashiyama, Nijo-jo castle and Shijo.